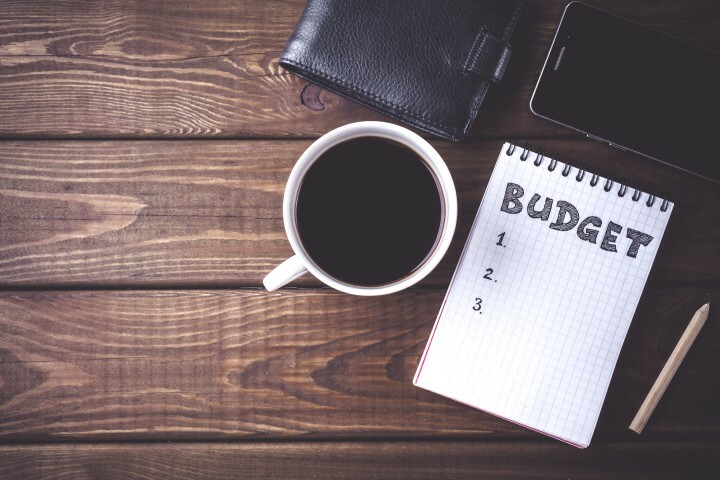 Budgeting Tip | Sort My Money''s David Rankin shares his #1 budgeting tip! I often get ask what my number one budgeting tip is. My answer is not the oft-quoted budgeting tip of paying yourself first. Nor is it saving ten per cent of your earnings. My top budgeting tip is actually consistency. By, for example, consistently spending the same amounts each week on living expenses (food, drink, petrol and other day-to-day spending). Left to its own devices, this part of your outgoings can fluctuate wildly – hence the importance of making sure it is under control. Consistent debt repayments are a key ingredient of this budgeting tip. Going hard at that credit card or home loan might feel good at the time, but finding yourself without enough to pay the next power bill as a result doesn’t feel so great. Good money management is actually about being proactive, not reactive. Proactively deciding on, implementing and sticking to a plan. Rather than reactively panicking if your account balance is low – or splurging or attacking debt if your account balance is high. Impose your will on your finances – by means of consistent day-to-day spending and debt repayments – and you will find that you are walking your financial dog, as opposed to it walking you. Consistent weekly living expenses for the average family are generally between $600 and $650 – providing, of course, that this is affordable in the scheme of your overall finances. Once this consistency starts to happen, you will notice the positive ripple effect. Your life starts to feel more like a smooth train journey than a roller coaster ride. Most people fail at budgeting because they associate a budget with scarcity. Only abundance is fun, though, and only when something is fun can it be sustainable. Think abundance, have fun with your new plan, and the new financial you will be here to stay. – David Rankin, Sort My Money founder. Want to know more about Sort My Money’s personal budgeting service? Sort My Money charge the lowest fees of any personal budgeting company in Australia, have no lock in contracts and provide an award-winning service that helps clients achieve their financial goals. Take the hassle out of personal budgeting by letting the experts do it for you. With valuable budgeting advice and money-saving tips, the team at Sort My Money are with you every step of the way. Contact us to inquire about a consultation.